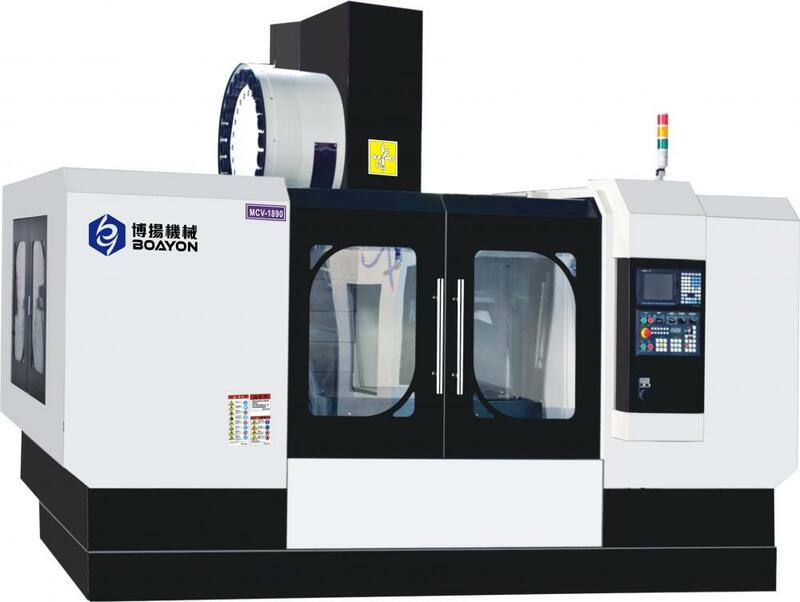 Product categories of Machining Center, we are specialized manufacturers from China, Machining Center, Horizontal Machining Center suppliers/factory, wholesale high-quality products of Vertical Machining Center R & D and manufacturing, we have the perfect after-sales service and technical support. Look forward to your cooperation! 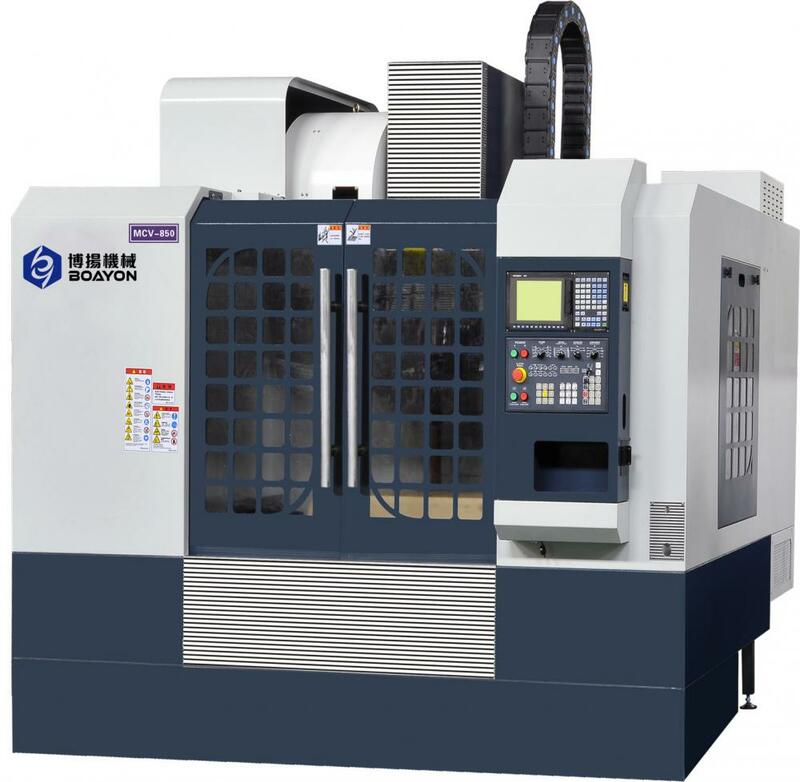 Various products of Machine Center which are particularly suitable for the high-efficiency& high-precision, large quantity,turning processing,providing product images and basic parameters with each high quality machine center;we have the perfect after-sales service and technical support. We are a professional Chinese manufacturer of Machine Center,and look forward to your cooperation!